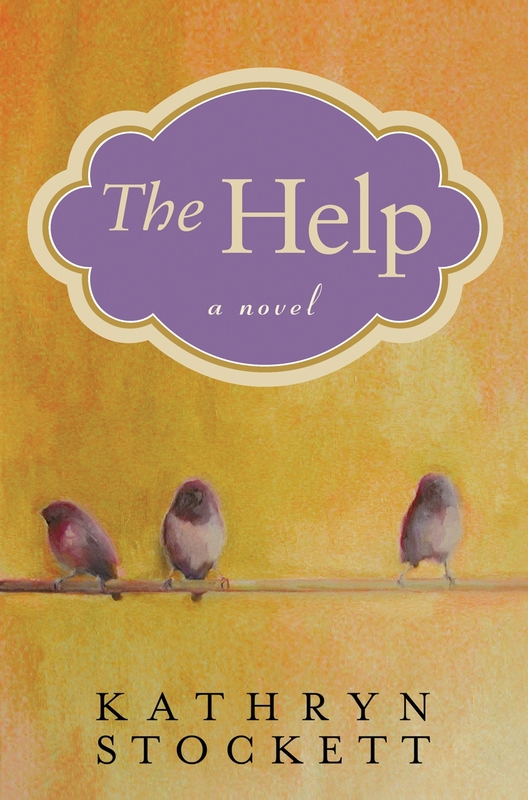 ' The Help - Sisters, What! “Twenty-two-year-old Skeeter has just returned home after graduating from Ole Miss. She may have a degree, but it is 1962, Mississippi, and her mother will not be happy till Skeeter has a ring on her finger. Skeeter would normally find solace with her beloved maid Constantine, the woman who raised her, but Constantine has disappeared and no one will tell Skeeter where she has gone. “You is kind. You is smart. You is important.” What a great message. This book is full of so many messages that unless you are heartless, or your heart is just “two sizes to small” there is no way you can finish it without learning something. Obviously the main idea behind this story is the civil rights movement which is something in this day and age that we don’t really understand but this book shows you the side of the Help and shows three woman who are ready to stand up for what they believe in. I would definitely recommend this book to anyone. Even if you have already seen the movie the book gives a lot more insight and details to what is going on. I am usually one of those people that if I see the movie first I am not likely to read the book but I decided to go for it this time and I definitely did not regret it. So do it, go read it and keep being awesome! I read the book months ago and just finished watching the movie tonight. It was an amazing book. Thanks for posting about it!! did I catch a grinch reference?